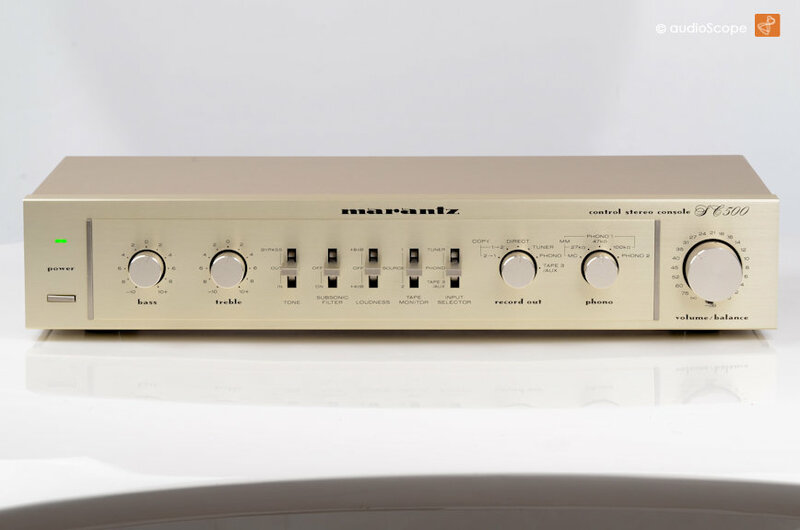 Marantz SC-500 Preamplifier for sale. 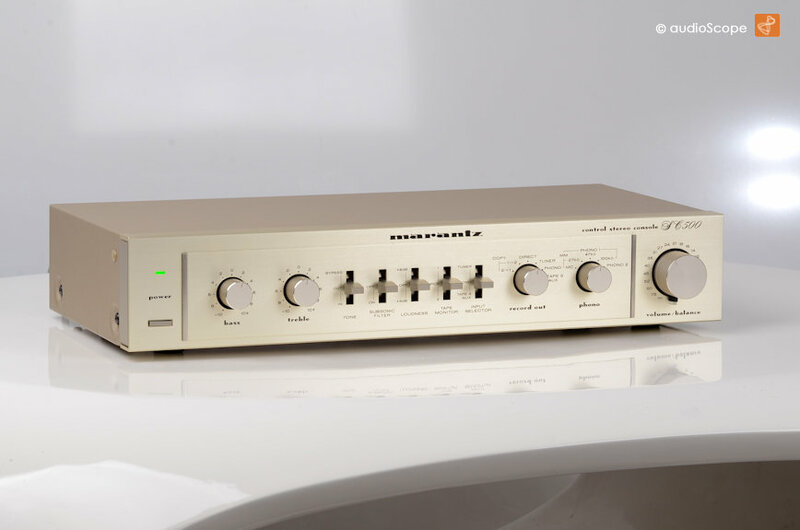 Four high level inputs, two phono inputs, MM & MC, adjustable. 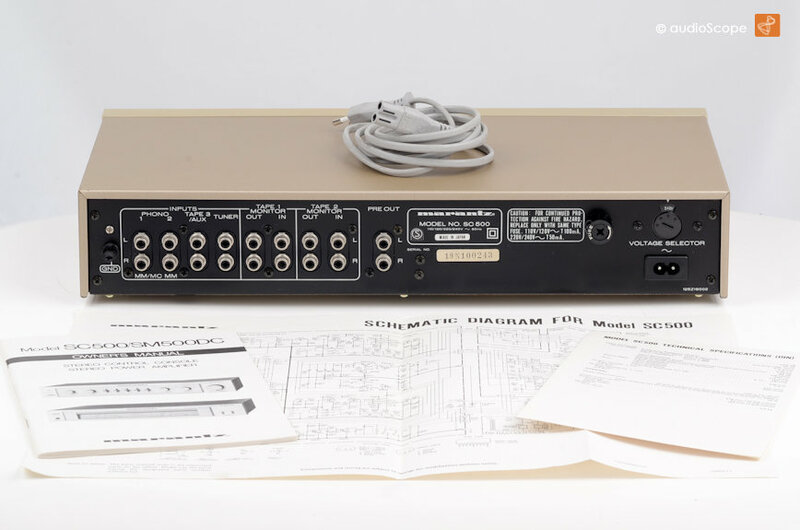 Unit in mint optical condition, perfectly working.